It seems fitting that a man with the name of Nico Martini would pen the first comprehensive book on cocktail culture in the Lone Star State. This Fort Worth native and Dallas resident is a former guest lecturer at the University of Texas at Dallas. When he isn’t writing, he’s giving seminars around the country, working with multiple businesses, and delivering epic TEDx talks about bar craft. 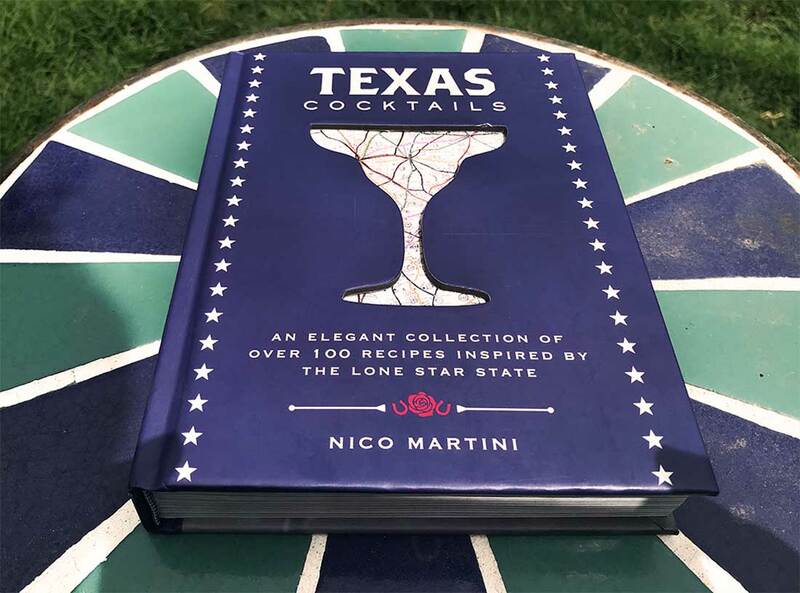 Martini is also coming to town on Monday to host a blowout of a book launch for Texas Cocktails. The party starts at 2pm at The Usual, with a shuttle to Proper, Thompson’s, and Bird Café later in the day. I recently spoke with him about the book and local cocktail culture. Last Call: What inspired you to write a book specifically focused on cocktails and bars in Texas? Martini: I wanted to focus on our current history, mostly because I feel like we have come so far as a craft cocktail scene, and the incredible spirits here should be awarded more [fame]. 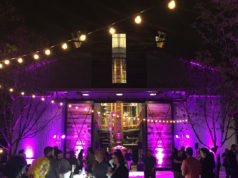 What was your research process like for Texas Cocktails? 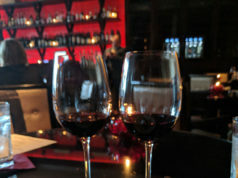 I looked for all of the classic cocktails from Texas, and I found both of them. [Then I] focused on our modern history and the craft community of Texas. They wrote this book. I just tried to tell their story and stay the hell out of the way. You picked Fort Worth’s own The Usual as your “favorite bar in Texas.” What sets The Usual apart for you, compared to other similarly focused bars? It’s OG. It’s the first proper cocktail bar in North Texas and one of the first in this part of the country. It has single-handedly pulled Fort Worth, Texas, into cocktail culture, and it has impacted their city like few bars have. The Usual is laid-back enough that you don’t feel like you’re walking into a stuffy cocktail bar, but it’s classy enough so you feel like you’re somewhere special. For me, it’s the perfect combination of an easy-going night and an elevated, potentially point of view-changing experience. And the drinks are some of the best in the country. In your TEDx talk and in your book, you touch on Prohibition’s widespread destructive effects on cocktails and the craft of bartending. What do you think about the state of liquor laws in Texas today? The three-tier system is one of the only things holding our world-class spirit makers back. It also limits the resources our bartenders have at their disposal. They’re antiquated and in desperate need of a revamp. 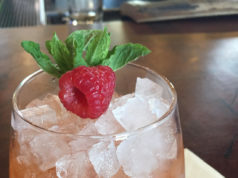 What is the one trend in cocktails you wish would just go away or that is highly overrated? I wish people would stop putting charcoal in their drinks and not telling their guests that they are doing so. There’s this terrible trend to use activated charcoal to essentially color the drink (and make it black) … too many people messing with a chemical compound they don’t know anything about. I’ve seen bars that don’t have it listed as an ingredient. Charcoal absorbs, which means if you have someone who’s on medication (including birth control), bad timing could lead to some big problems. What is the one drink every North Texan should have in her hand at least once this summer? Ranch Water. One of the classic Texas cocktails is also one of the most simple and refreshing. My favorite recipe comes from Las Almas Rotas in Dallas. Take a 12-ounce Topo Chico, dump out 2 ounces – I prefer to drink it – add 1 1/2 ounce of blanco tequila, and 1/4 an ounce of lime juice. That’s it. There’s no sugar, it keeps you hydrated, and you can drink them all afternoon. It’s the perfect Texas summer drink.